Store-bought chicken stock is expensive. 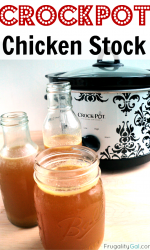 So I’m going to teach you how to make your own in the easiest way possible: homemade crockpot chicken stock. Making your own chicken stock in the slow cooker allows you to save money, make boatloads of stock (okay, slight exaggeration there) and forgo the act of babysitting a boiling pot for the better part of the day. All good qualities in my book. Chicken Bones/Carcass (I cooked a whole chicken in the slow cooker so used the bones from that). Place chicken bones/carcass in the crockpot and juice half of a lemon over it. The acidity from the lemon juice helps draw out additional nutrients. I’ve read that you can also use vinegar. Now you’re going to cut the onion in half, and slice the celery and carrots and place them in the crockpot. When slicing keep this in mind: the smaller your pieces are, the harder they will be to fish out of the crockpot when straining. I suggest cutting them into larger chunks. 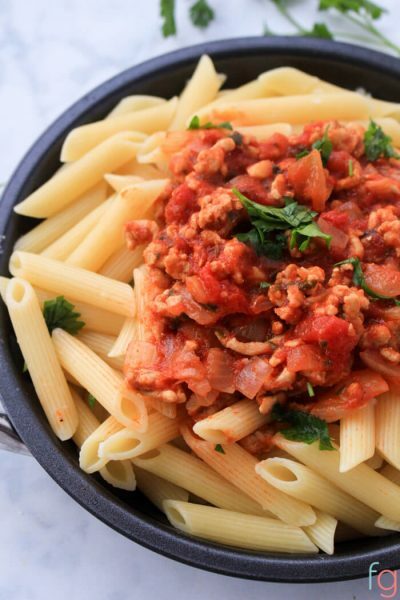 Fill the slow cooker with enough water to cover the ingredients. If you add more water, you’ll make more chicken stock (which is good). If you add less water, there’s a higher likelihood that it’ll gel (which is also good). This is more of a personal preference. Just be sure to place enough water to at least cover the ingredients. Then you’ll cover the crockpot, set it on low, and forget about it for 24 hours. Once it’s ready, use a fine mesh strainer to remove most of the larger ingredients. You can stop here. See that gunk at the top of the bottle? The first strain didn’t catch the finer bits. 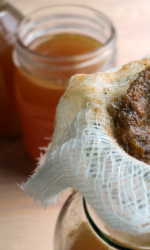 Using a cheesecloth for your second strain allows you to get all of the gunk out of your homemade chicken stock so you’ll be left with a nice, smooth stock. 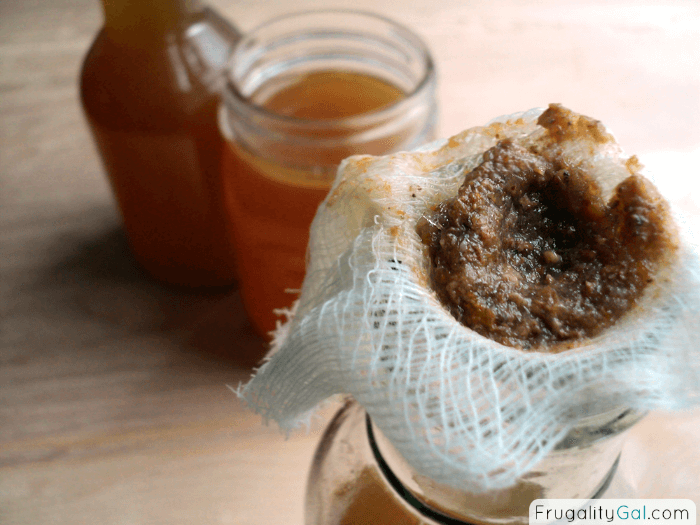 If you don’t have cheesecloth, you can also use coffee filters. Now that your crockpot chicken stock is thoroughly strained, transfer the stock into food storage containers or mason jars. I freeze some of my stock in ice cube trays, then transfer to a freezer bag for easy access. One ice cube = 1 tbsp. so it’s easy to pop out a few for a recipe since they’re technically pre-measured. You can keep the stock in the fridge for three to four days. And in the freezer for about six months if stored properly. 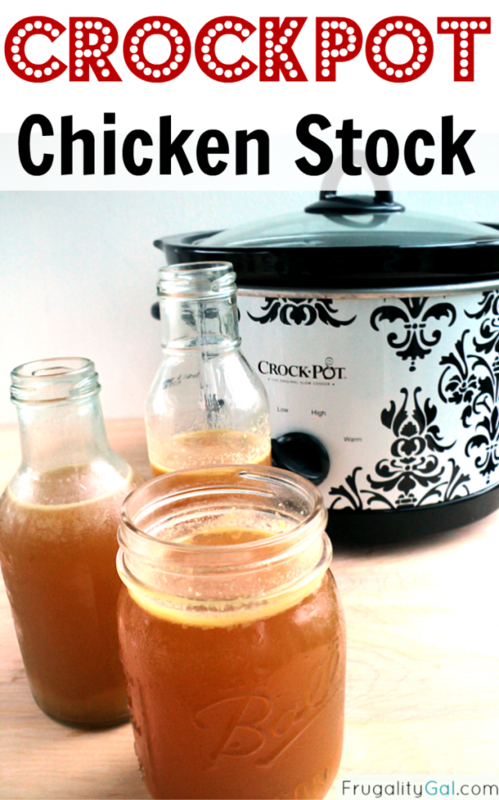 Super easy and economical way to make your own chicken stock. Place bones/carcass in the crockpot and juice of half lemon over it. 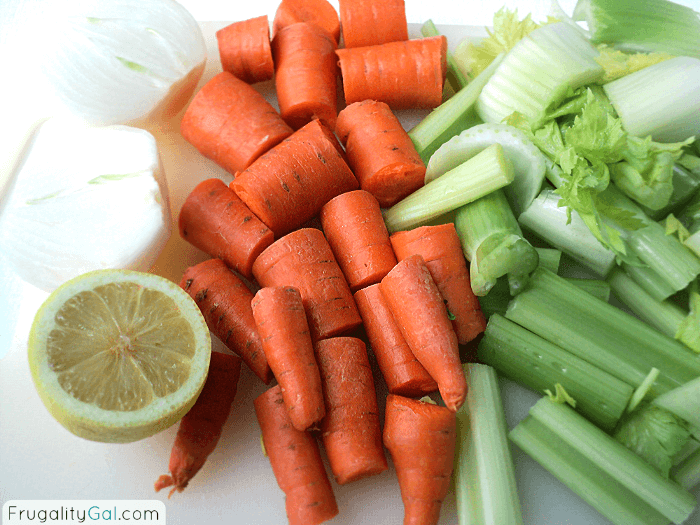 Slice celery and carrots into large pieces, cut onion in half. Place all vegetables in the crock pot. 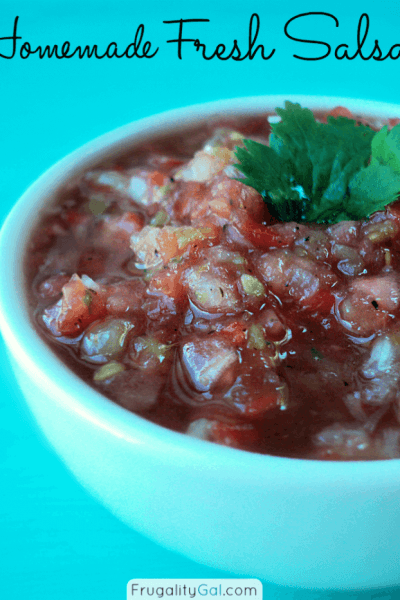 Fill crock pot with enough water to cover ingredients. 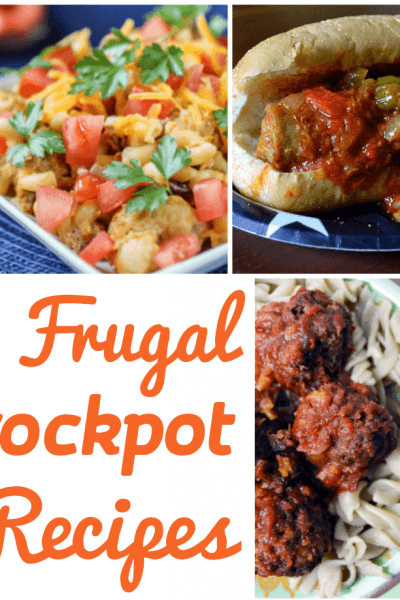 Set crock pot on low and let cook for 24 hours. Once ready, strain through a fine mesh strainer. Then once again through a cheesecloth. No nutritional facts are provided as the calorie counter doesn't count the bones/carcass of the chicken. Some meat could be left on and accuracy wouldn't be obtained. I’ve made both stovetop chicken stock and crockpot chicken stock. I definitely prefer this method because there’s zero hands-on activity involved in the actual cooking process. There’s no skimming, no watching, no stirring. You can just plop the ingredients into the crockpot and get on with your day. And don’t worry, you definitely won’t be able to forget that it’s cooking because the lovely scent from the chicken stock will be the first thing you smell in the morning! What’s your preferred way of making homemade chicken stock? Ok, maybe this sounds a little simple…. do I really need to cut the veggies if I am going to strain them out anyway? Yup. You CAN can it! 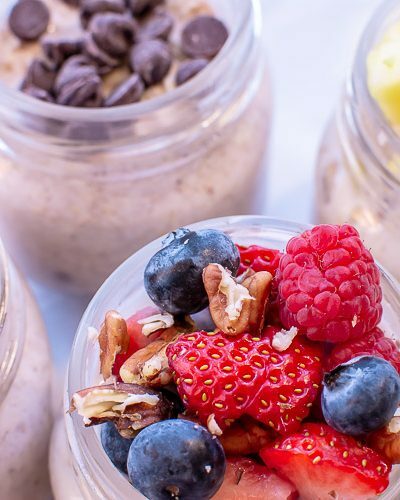 Did you just out them in the freezer in the mason jars? No the only ones that ended up in the freezer were frozen in ice cube trays and placed in freezer bags. 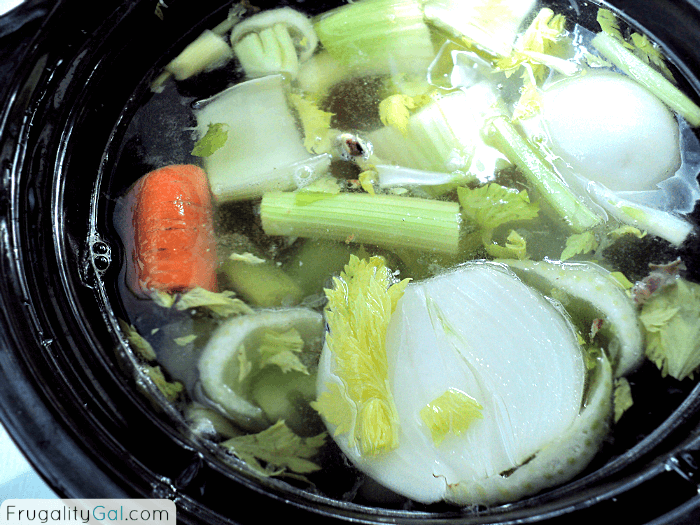 I am curious….can I do the same thing to make beef stock? I thought about using ox tail bones the base flavour. This is brilliant!!! I just spent the past hour searching for an easy-to-make homemade chicken stock, which I have never made before. I just roasted a 6-lb. beer-can chicken the other night and I did NOT want to waste that big, beautiful carcass. This definitely answers my question of how to make stock out of it. I can’t rate the recipe because I haven’t made it yet. But after I do, I’ll certainly let you know how it turned out. Thanks so much for sharing this awesome idea! If you can this stock it has to be done in a pressure canner not just water bathed….you need to can just like you would can meat! Except for sale ground beef that I fry up, mixed with mirepoix (diced carrots, green peppers, and celery) and a can of diced tomatoes — freezer-ready to make spaghetti sauce, chili, tacos, etc. (“flat-packed” for my freezer in the manner described below) — my “meat” consumption consists primarily of chicken and sale-only fish. I do NOT use the onion, not only because it sometimes upsets my digestion, but primarily because onion is on the *DON’T* list for dogs and I want to be able to add it to my little 10# Shih Tzu’s food at times (without worrying whether I am making him sick or shortening his life). At my local Kroger, I can almost always find 10# packages of chicken quarters for 50 to 60 cents a pound, *only* if you buy the ten pound bag — so it has become a habit to poach the chicken while I’m putting away the other groceries. (“poach” simply means to cook covered with water or broth, for those of you who are thinking this is something too fancy to try at home – it’s a low-fat way to cook dark poultry that makes it taste almost like white meat – but with more flavor). Anyway, after about 35-45 minutes, more or less, depending on the size of the quarters, I take the meat off the bones & return the bones and skin to the stock pot to boil (so that it can become stock — i.e., bone broth). You COULD put the broth into your crock pot at this point, btw – just remember to warm the crock first by filling with warm water and turning it on HIGH while your chicken poaches, then drain before filling with broth (Hot broth on a cold crock will crack it). While the stock simmers (low boil, really), I package the poached chicken in various ways, depending on how I plan to use it (chicken salad, various soups, mixture meals, sandwiches or wraps, dog treats, etc.) – I label and freeze almost all of it, double wrapping in the “flat-pack” manner described below. Remember, this is cooked chicken that only needs to be heated or defrosted and mixed, etc., so dinner can be ready in a flash. The poaching method makes a TON of great-for-you, tasty stock – which I strain and put in larger containers in my fridge so that the fat will solidify as it cools, making it easy for me to lift it off to package the stock fat-free. Once it is cool, I portion 2-cups into quart-sized baggies, flattening and removing air as I seal, then stack them in gallon-sized freezer baggies and pop them in the freezer. My “flat-packs” defrost rapidly – and even faster in warm water (but you must intend to use it ALL *immediately* if you do that). 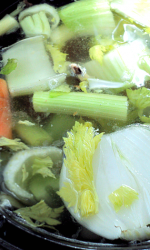 I saute with stock, and have replaced the liquid in many of my recipes with my home-made chicken stock . Since I run through it fairly rapidly, I no longer bother with the ice-cube method you describe – but I started there and it is a great tip to remember. (Makes great rice, btw, and diced potatoes, barely covered in boiling stock ’til fork tender – then mashed without draining — is yummy — also makes a great base for potato chowders with the addition of more carrots and celery). 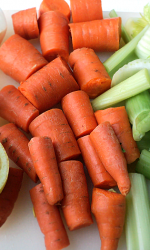 I did a taste-test, by the way – no difference in taste with small or large “pieces” of carrot or celery, so I leave them as large as they will still fit in the pot (with leaves, if they have them) — SO much easer to filter out when the time comes. 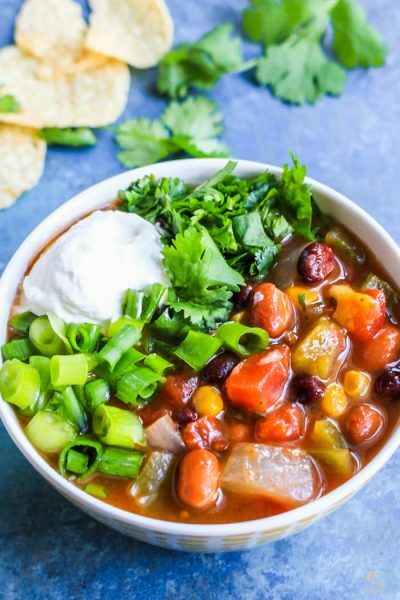 Saving the veggies and making soup is so smart! I keep a big bag in my freezer that I fill with carrot and celery scraps, also the skin of the onion that you peel off is said to have the most nutrients so I freeze that too. I just add to it until I have a gallon Ziploc full of scraps. That is what I use when I have a chicken carcass to make stock with. I love your idea of using the cheesecloth, I always run it through a regular strainer and then am frustrated by the little ‘bits’ that make it through. Thank you for sharing!